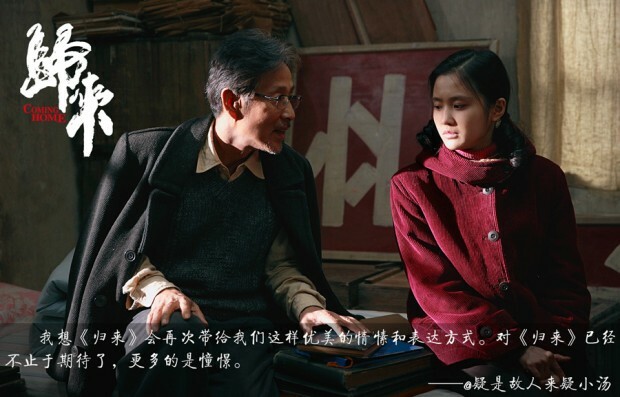 It was just this morning we were discussing the potential collaboration between Zhang Yimou and Steven Spielberg and this afternoon brings news involving both of the directors. 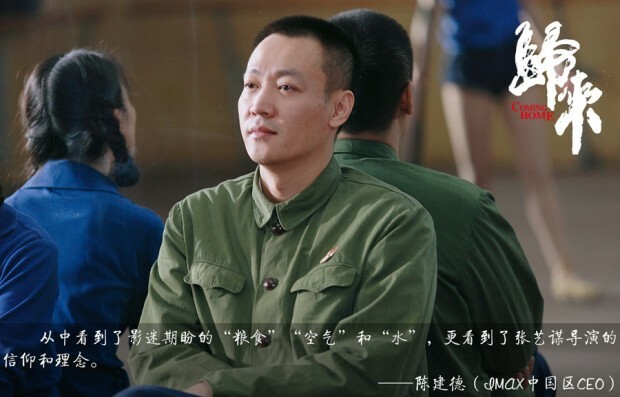 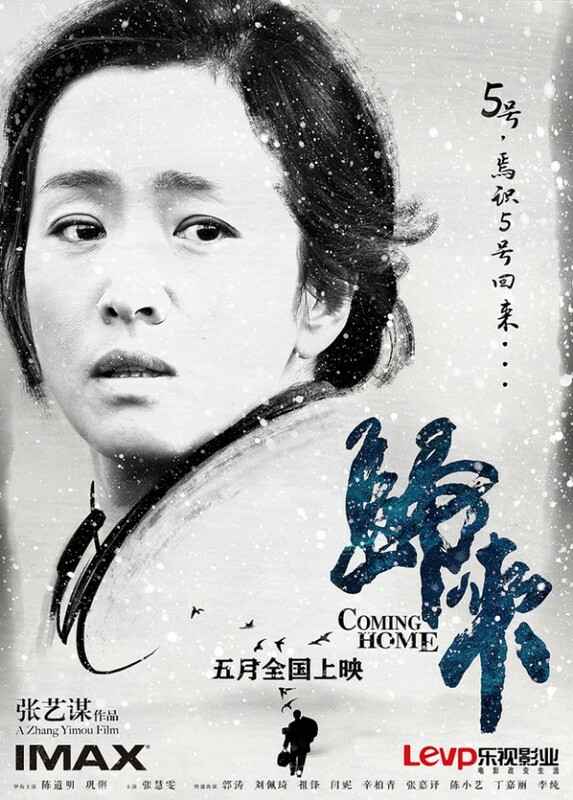 It turns out that earlier this month last year’s Cannes jury president invited the House of Flying Daggers director to his DreamWorks studio to screen a cut of his latest film, Coming Home. 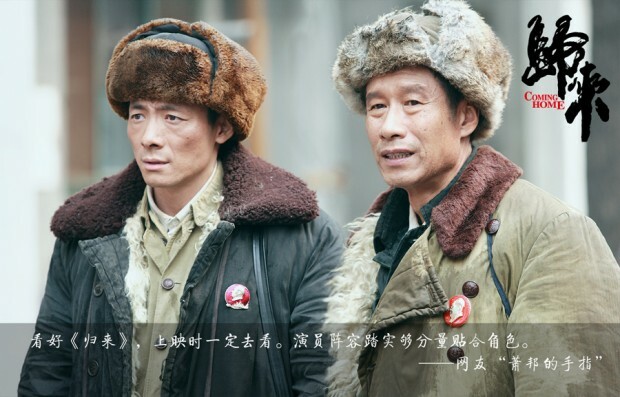 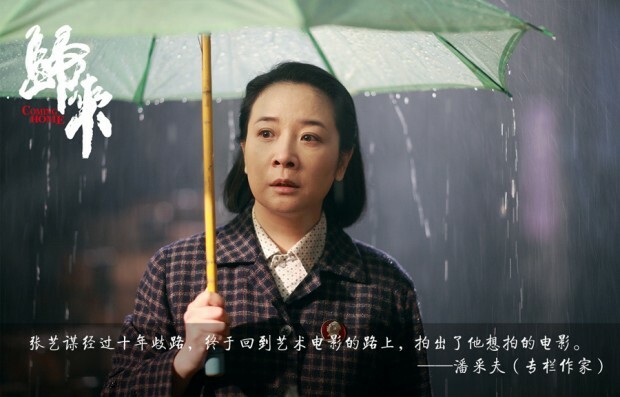 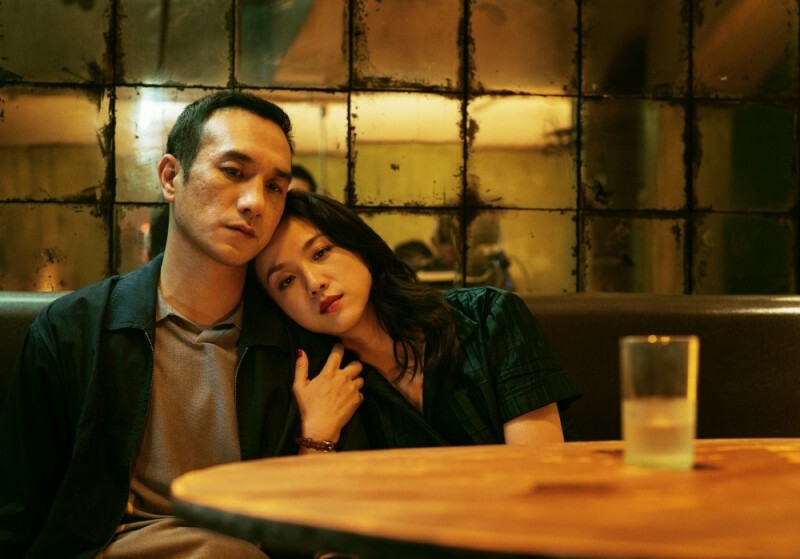 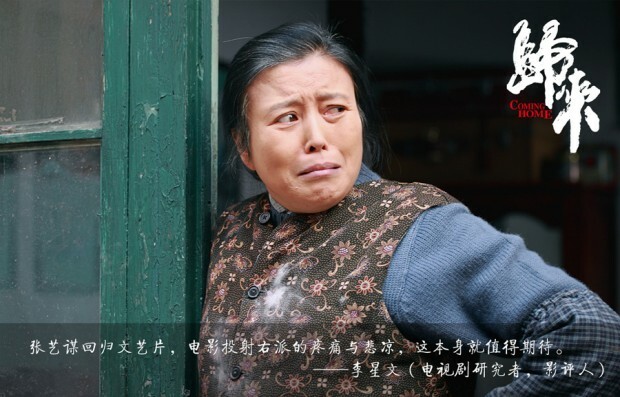 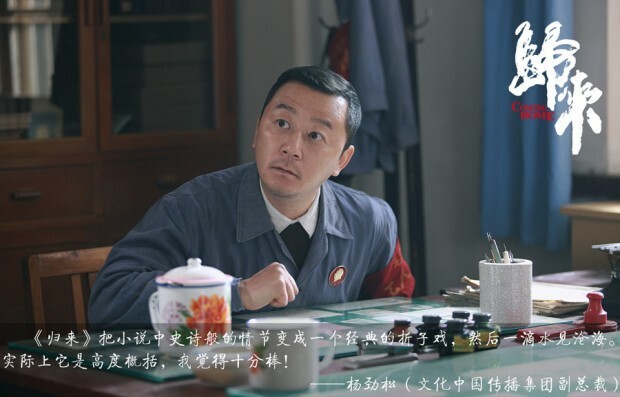 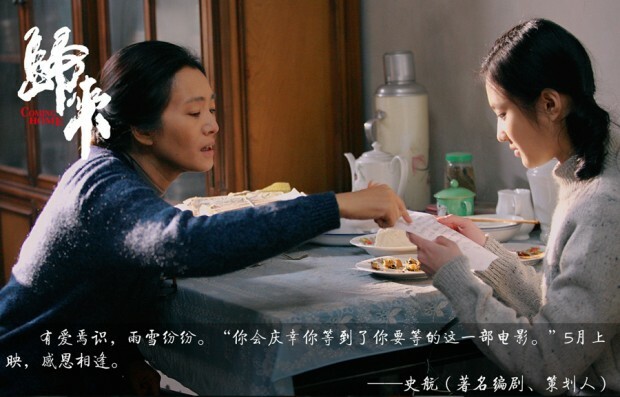 Recently announced as part of the Cannes out-of-competition screening line-up, the film spans an epic stretch from the 1920’s to the 1990’s, following a husband’s (Chen Daoming) extended separation from his family (notably his wife, played by Gong Li) and his eventual return. 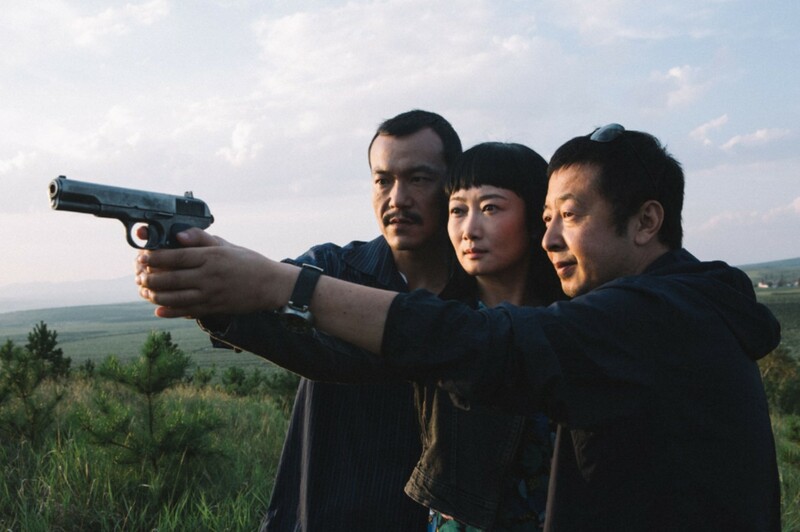 Inspired by Yan Geling‘s The Criminal Lu Yanshi, we’ve now got new stills and posters for the film, which will be showing in 4K IMAX in China when it premieres there at the end of May. 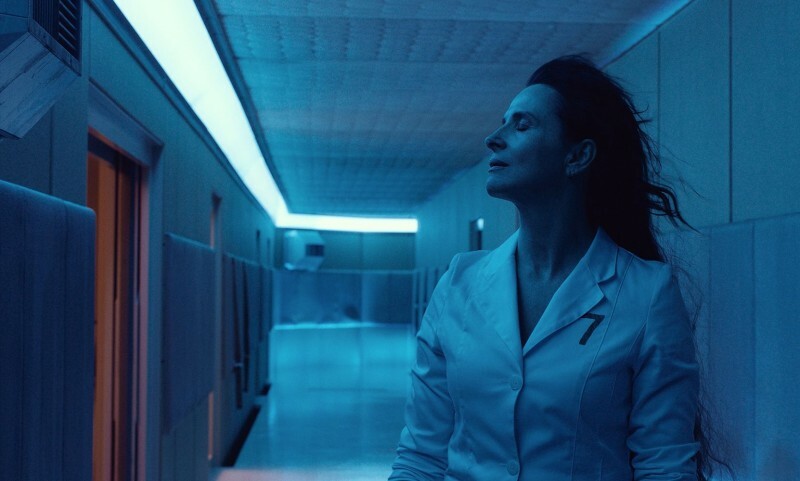 So, if you’re going to Cannes, we suppose one should get your tissues ready now, and see the new media above and below. 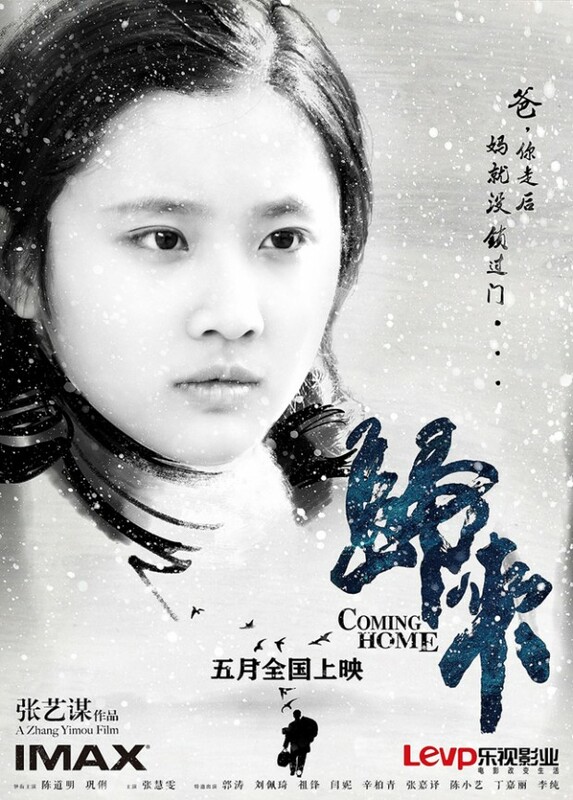 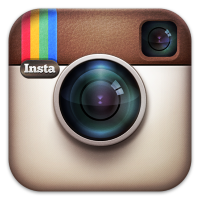 We’ve also embedded the teaser, in case you missed it last month. 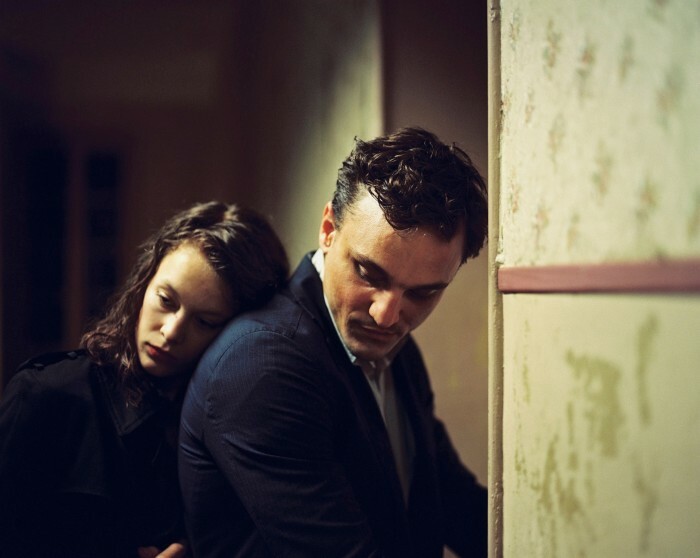 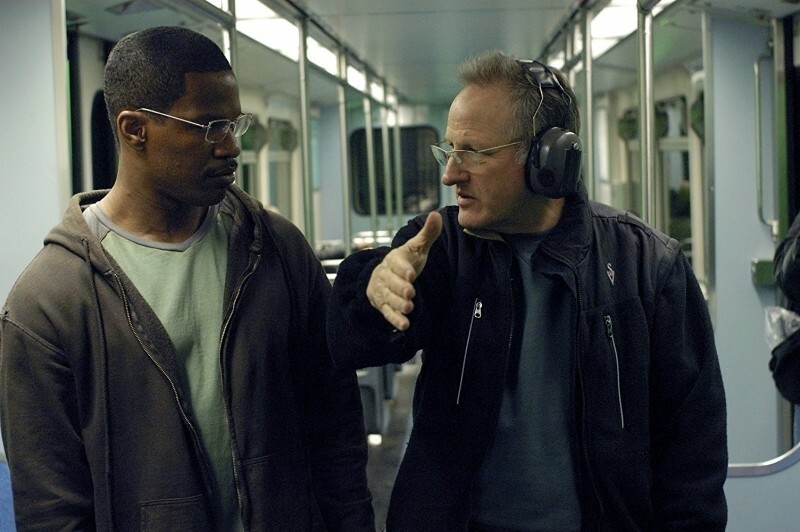 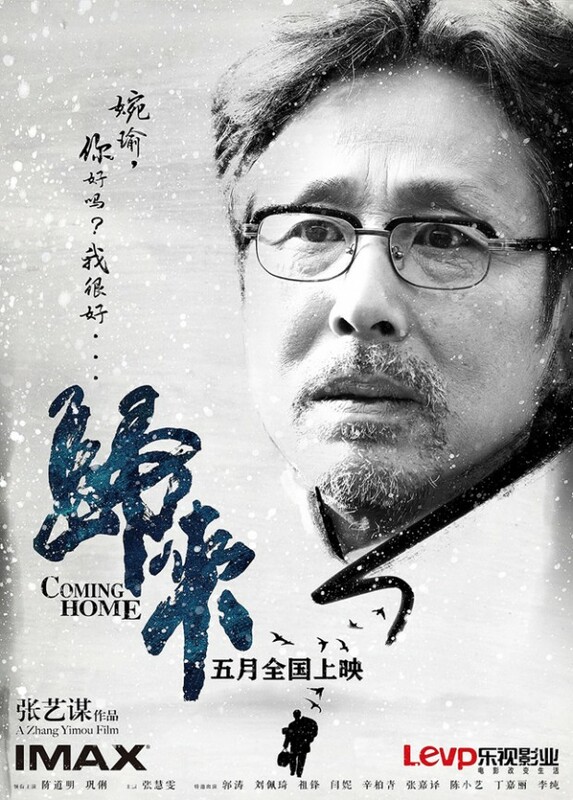 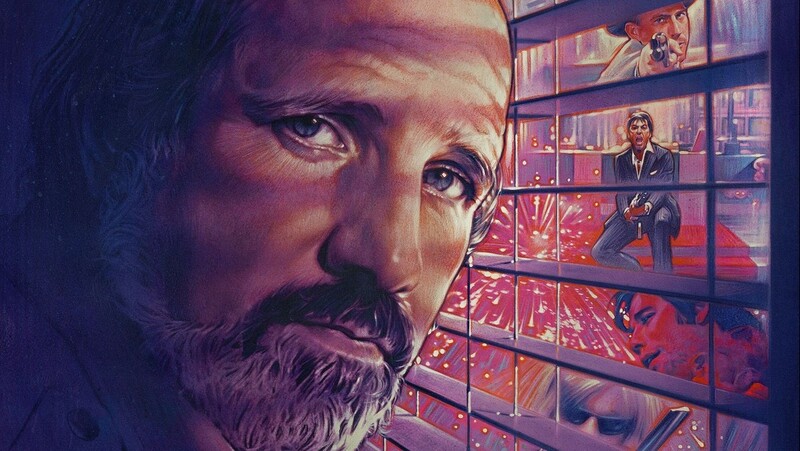 Coming Home premieres at Cannes and will be released by Sony Pictures Classics.